Welcome to my webpage. It’s great to see You here! Do You want to read my webpage in English or in your own language? 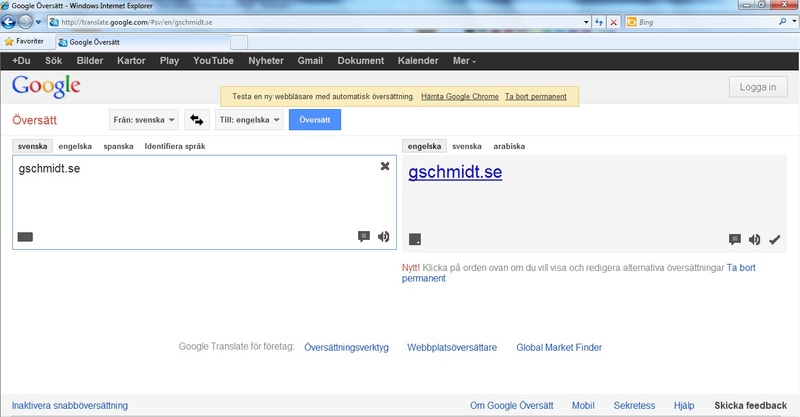 If You have Google Chrome You just chose the Translate option. Chose "From: Swedish" and then the language You wish to translate into. 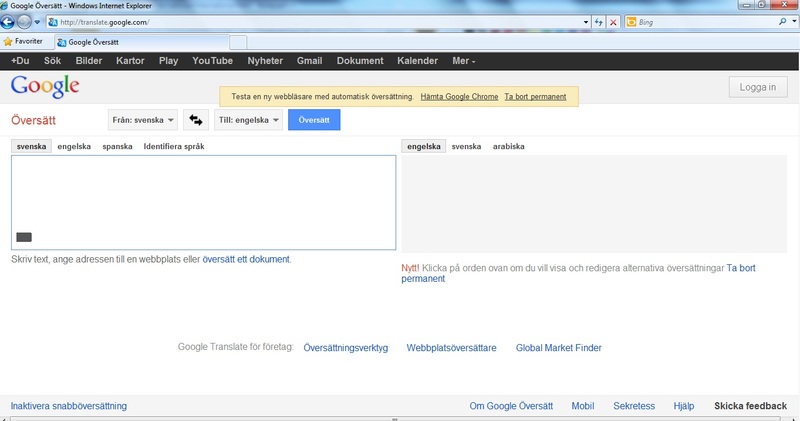 Finally press the blue button "translate" (here: "Översätt") to the right, or simply press "Enter".